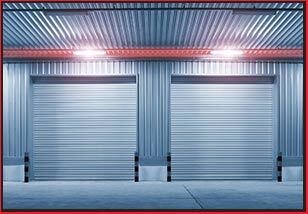 Garage doors are a very important part of your home or commercial property. Not only do they contribute to the overall décor of the building, but they also often act as unofficial entryways into it. 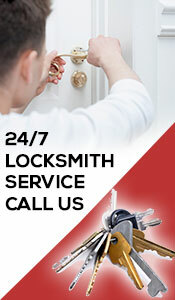 They will also protect your space and items in it from external threats like vandals and thieves. When something goes wrong with a garage door, getting it repaired should be a priority. Stamford Emergency Locksmithprovides a lightning-quick garage door repair service in Stratford, CT. We can fix residential as well as commercial doors with equal ease. 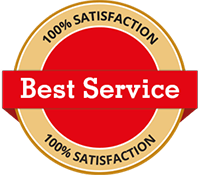 Looking for a cost-effective and fast garage door repair service in Stratford or beyond? Contact our experts on 203-651-6679 !